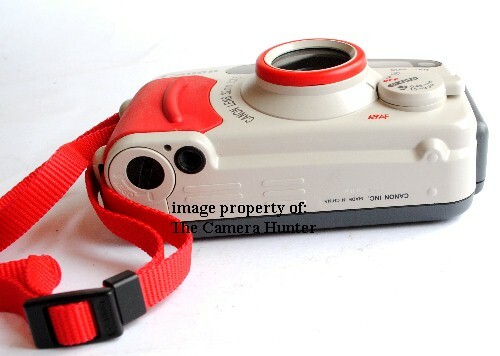 Canon Sure Shot WP-1 35mm film underwater camera is cleaned, tested, and checked and ready to go! 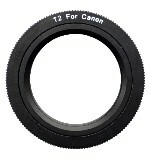 This is the perfect replacement cap for the 80-200mm EF lens. 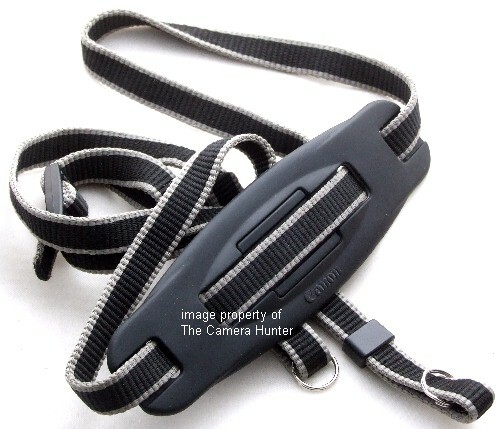 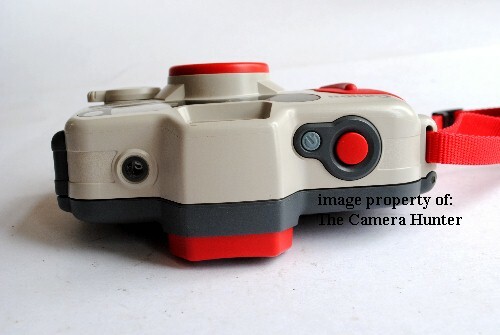 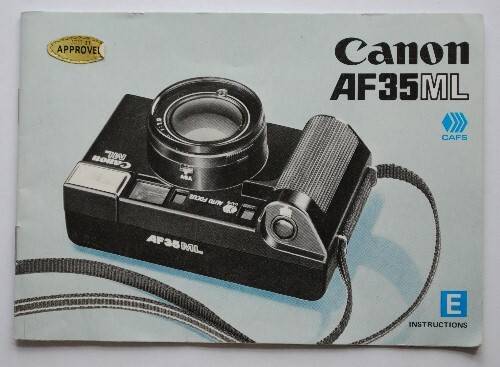 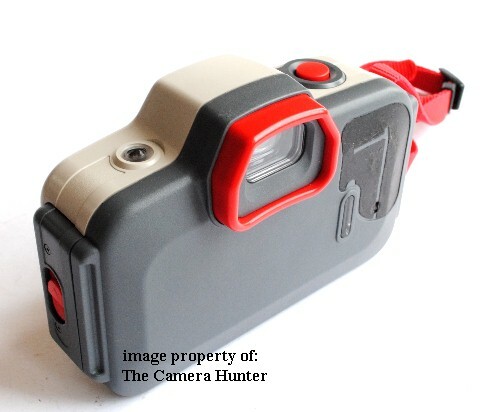 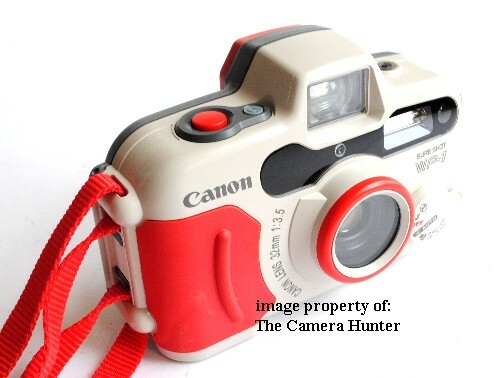 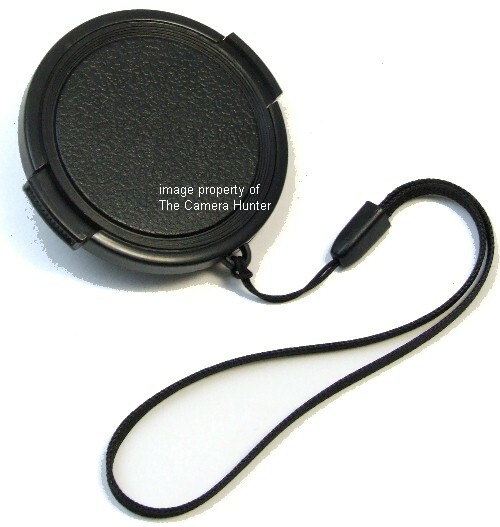 Comes complete with the tether so you can attach it to your camera.